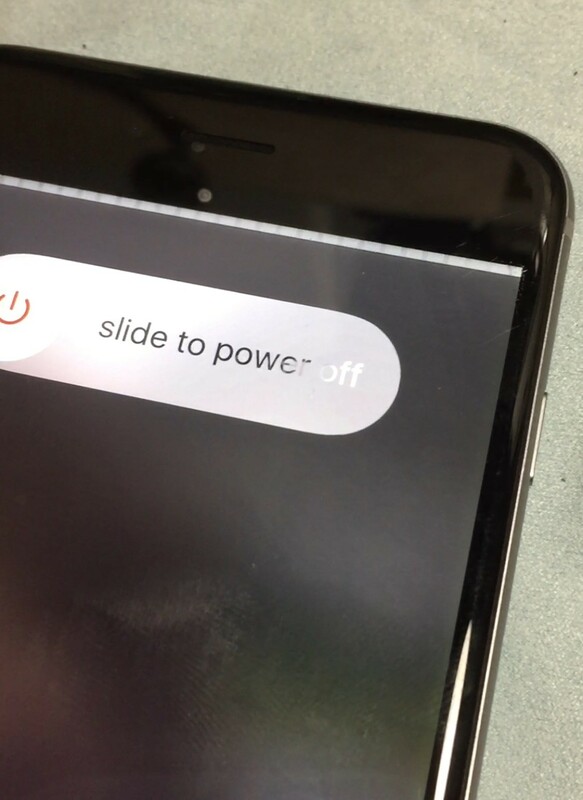 Read iFixit's article on the iPhone 6+ touch IC disease. Lose mic/speaker functionality on your iPhone 7/7+? 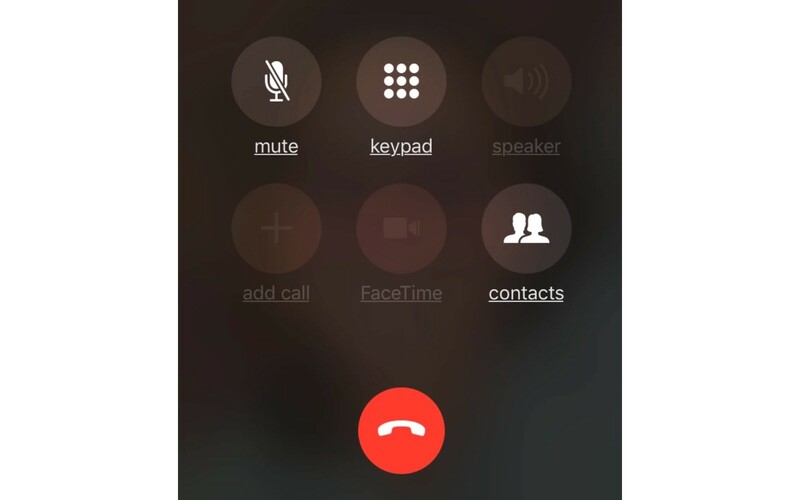 Maybe your phone takes a long time to boot up. Maybe your phone is stuck on the Apple logo, but you can feel the vibration of your home button? Well, good news is that we can fix that. 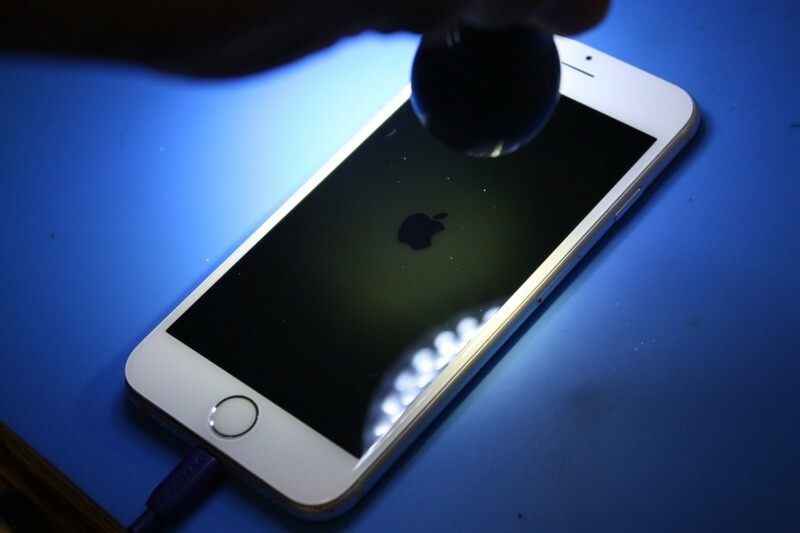 We've fixed hundreds of iPhone backlight problems. From botched screen repairs to backlights that just go out for no apparent reason. 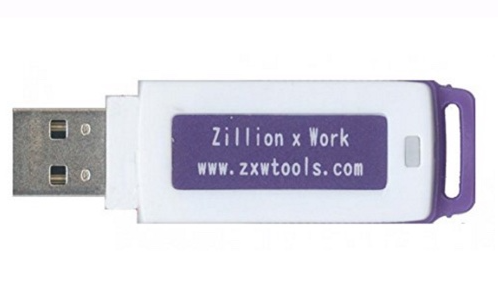 Want a professional to repair your iPhone 6+ with touch IC disease? We've repaired hundreds of these phones with great results! And now, we offer a lifetime warranty on the repair! We can fix that. Request a quote and we'll get your phone fixed up and returned to you in a jiffy. Are you a repair shop looking to add another source of revenue? Are you a hobbiest interested in microsoldering? We have a 4 hour long course dedicated to showing you how to get started with your microsoldering journey. We sell tools and equipment used for microsoldering. Visit our online shop to buy. Click on the link to request a free quote for your logic board repair. Ship the device to us using whichever shipping method you choose. Normal turnaround time is between 1-5 days. Once repaired, then we'll send you an invoice via email and mail the device back to you. 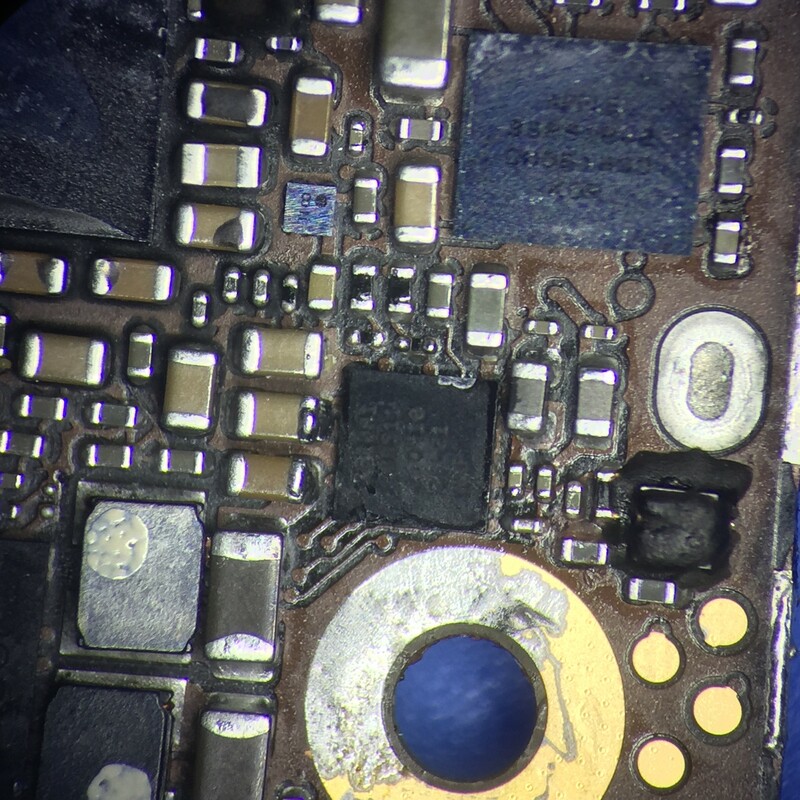 iPhone die and won’t come back to life? Lose touch functionality? Backlight very dim or completely blank? Audio problems? We can fix that. 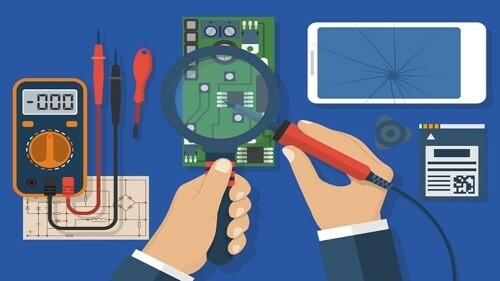 Microsoldering.com offers a logic board repair service for all mobile devices, including iPhones, iPads, and Samsungs. Most of our customers are at the end of the line when it comes to repairing their broken device. They’ve taken it to the Apple store and Apple wants to charge them up to $549 to upgrade their phone. Apple does not do microsoldering work, so it’s in their best interest to get the customer to upgrade their phone. Good news it that we can fix most logic board problems for less. All of our repairs come at a fraction of the Apple cost along with free return shipping and a 6-month warranty. We’ve created hundreds of videos on Youtube to document our work. Read our reviews on Yelp, Google, and Facebook. If you’re ready to start your repair, then please fill out the quote request form.